Congratulations to Rachel Burge, a member of New Writing South’s The Write Process group, whose debut novel, The Twisted Tree (Hot Key Press) launched this month to a fanfare of great reviews. 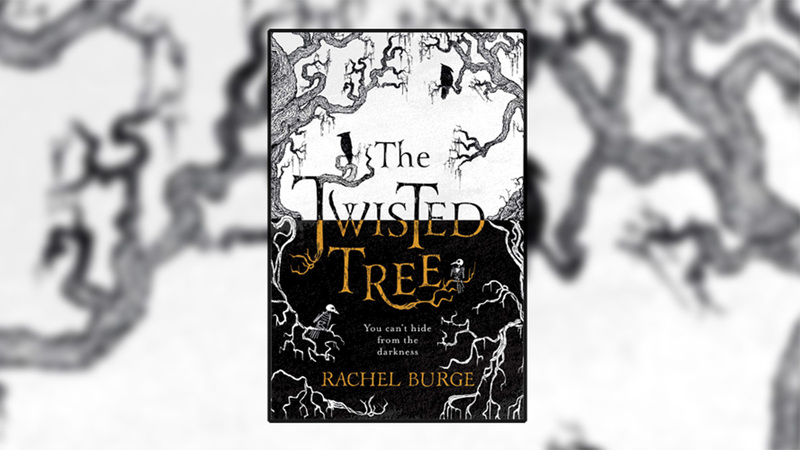 A young adults’ thriller set on a remote island in contemporary Norway, The Twisted Tree is part ghost story, part Nordic mystery. It tells of Martha who falls from a tree, is blinded in one eye and acquires the unique ability to feel people’s emotions through the fabric of their clothes. It’s a story that twists and turns – and never takes you quite where you’d expect. Rachel is a member of the The Write Process, set up by New Writing South as a peer support group for writers who are either published or close to publication and working on a longer prose work. The group meets monthly at The Writers’ Place and support each other through the writing process by offering critical feedback on each other’s work in progress and sharing ideas and writing advice. The Twisted Tree was launched in Brighton on Friday 11 January and a London launch will follow next week. The book is available at bookshops and online.